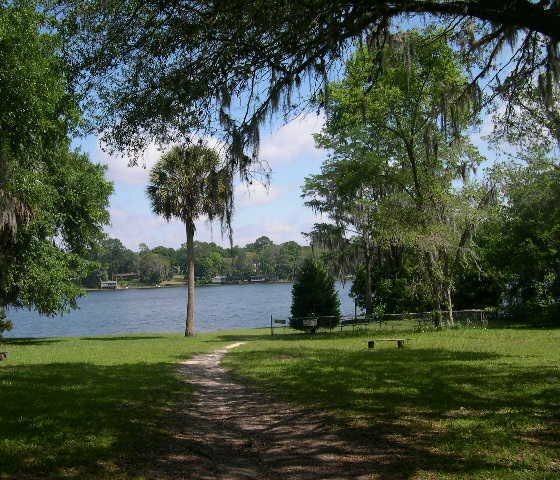 Situated midway between the Alantic Ocean and the Gulf of Mexico at the junction of four counties (Alachua, Bradford, Clay, and Putnam), this unique area in North Central Florida with its many beautiful lakes has been attracting visitors and residents for over 135 years. Melrose is a small (approximately 3500 residents), charming, unincorporated community widely famous in the 1800’s as a tourist destination, now known for its burgeoning art community. Come explore our community and learn more about this special corner of “Old Florida” and its friendly and diverse citizens. A short picturesque drive to the West is Gainesville, the University of Florida, Santa Fe College, Malcolm Randall VA Medical Center, Shands at the University of Florida and North Florida Regional Medical Center, all major employers in the area.